You won’t want to miss church on Sunday, October 8. 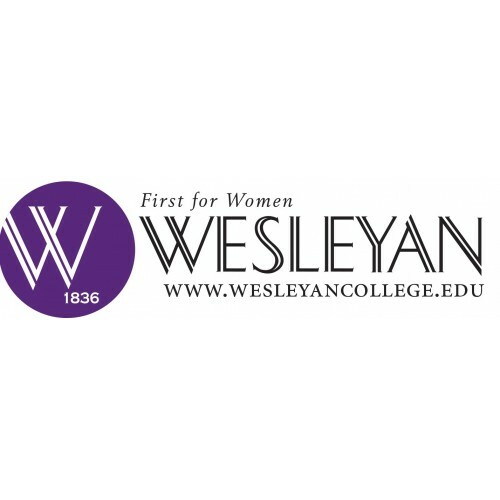 At both services, Dr. Vivia Fowler, President of Wesleyan College, will be preaching. I got to know Dr. Fowler while Associate Pastor at Vineville, where she and her husband Richard regularly attend. She is wonderful! Dr. Fowler, in addition to her academic credentials, is an ordained Methodist pastor out of the South Carolina Annual Conference. She’s a fabulous preacher and will bring a great word, I have no doubt. I’m confident she’ll receive the same warmth and hospitality Dana and I have known since we began here back in June. Dana, Jackson, Carter, and I will be taking that weekend for some much needed rest and relaxation to the mountains. We’ll be retreating away to the mountains of western North Carolina. Make sure you’re at church on Sunday, October 8, to hear Dr. Fowler preach!